I have the information now which I have been awaiting. 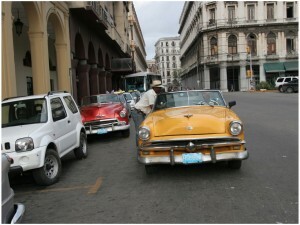 Our Cuba trip is slated for May 16-23, 2012. It will be for 8 days and 7 nights, in Havana and Viñales, a region famed for its lovely mountains and tobacco crops. 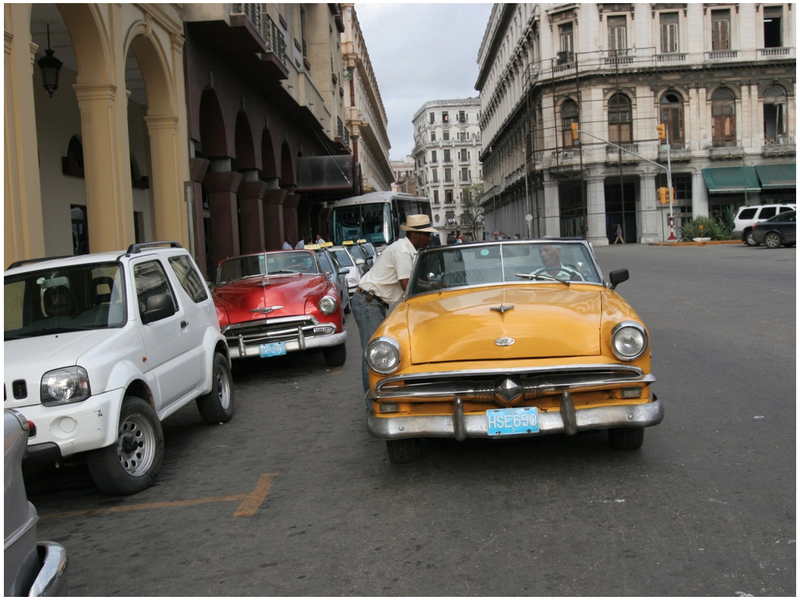 We will be working with Insight Cuba which provides authorized legal travel to Cuba. The accommodations will be 5 star in Havana Vieja, the old city of Havana, where stepping out the door provides wonderful photographic subjects. Most meals will be provided as well as interaction with Cuban photographers, with whom we will photograph and share work. Activities are planned for each day, but also there will also be free time left for doing out own photography. It is a balance as the legal visa we will obtain is for “People to People Travel” which means a purposeful travel for interacting with various institutions/locations/Cubans. 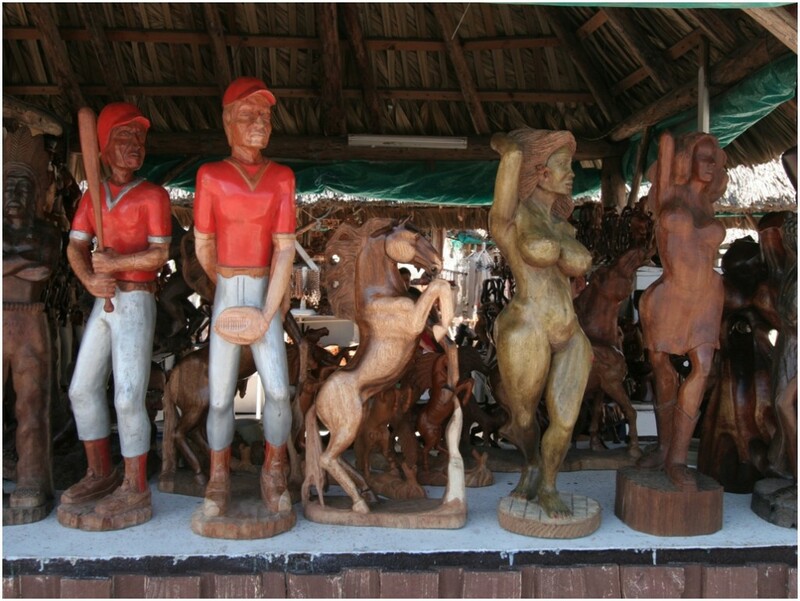 Also the 11th Havana Biennial will be going on while we are there as well. The cost of the tour will be $4500 which includes the RT flights from Miami to Havana as well as ground transportation in Cuba. This price is for shared rooms, but there is a $300 single room supplement for anyone desiring their own room. The tour must have 12 participants for it to happen. For those who sign up by January 15, there is a discounted price of $4100. I will require a $500 deposit due by January 1, 2012 to reserve your place. All payments will be due by April 1, 2012. What I need to know now, is your level of interest in going to Cuba on this tour. If need be, I will open the tour to others outside of IAPP to fill the 12 slots, but I will not change the focus of this as a photographic & cultural tour. Please note that this tour is not open to journalists. Journalists are required to obtain different visas and cannot travel under this People to People Visa. 1) You definitely think you can/will go. 2) You are unsure about going. 3) You know that you will be unable to go. Architectural tour of Old Havana with opportunities to photograph architecture, street life and historical sites. Visit Cojimar, the site of Hemmingway’s home in Cuba and the village setting of The Old Man and The Sea. Visit Zorro and the Cuervo Jazz Club to listen the jazz.